Niantic has made available for download Pokemon Go 1.7.1 for iOS, 0.37.1 for Android. The free update comes just a week after Niantic and Nintendo added the Buddy Pokemon feature to the game which has been well received amongst gamers. The update, which should have popped up in your App Store or Google Play Store by now depending on your location, brings with it minor bug fixes rather than huge new features this time around, and given the quick turnaround from the last big update that only just arrived, we can only presume that those fixes are some that needed to be released sooner rather than later. According to the official changelog for the new Pokemon Go version 1.7.1 on iOS and 0.37.1 on Android, minor corrections to some in-game text have been made, while a Pokemon Go Plus stability improvement has also made it into the release. 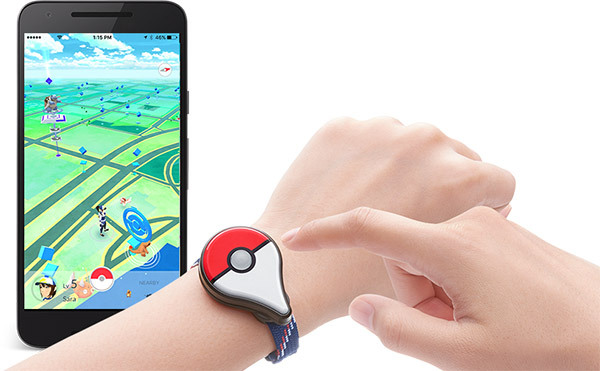 To round off the update, Niantic has included better support for Pokemon Go Plus wearable which has only just been made available for purchase. The Android version has a couple more additions when compared to the one released for iOS, interestingly, with the developer making it easier to select smaller Pokemon on the screen and fixing animations related to the way eggs sometimes hatch. Overall though, think bug fixes and you should have this Pokemon Go update covered whether you are an iOS user or Android user. Pokemon Go has reportedly suffered a severe drop-off in usage in recent days and weeks, following a huge release that saw gamers around the globe hooked on the latest smartphone craze. Now that the dust has begin to settle though, Pokemon Go is like every other game on iOS and Android. It needs to engage its user base and make itself the one game smartphone owners simply must try. Bug fixes are a decent start, at least. 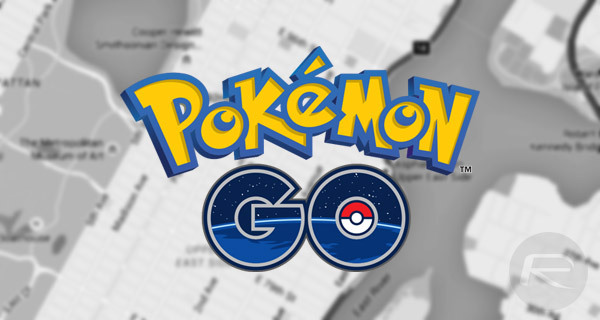 This latest update to Pokemon Go can be downloaded from Apple’s App Store or Google’s Play Store.